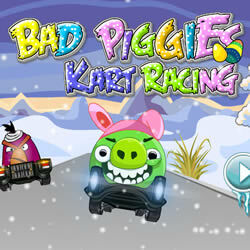 Meet the newest online version of the Bad Piggies game! 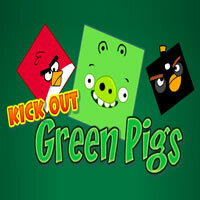 Get ready for more additional levels and unforgettable adventures in the world of green pigs. 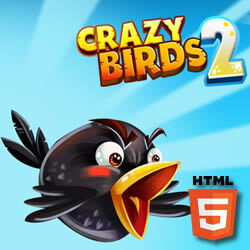 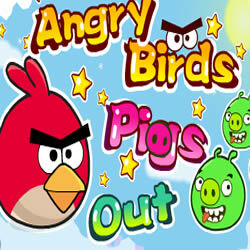 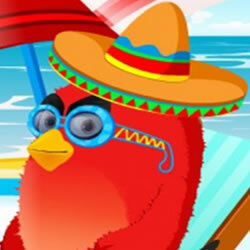 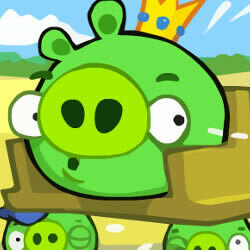 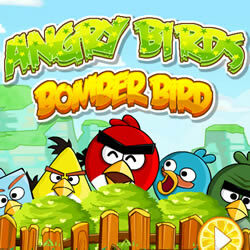 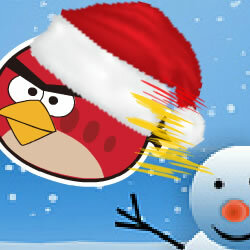 Your task is to help Bad Piggies in collecting pieces of the card. 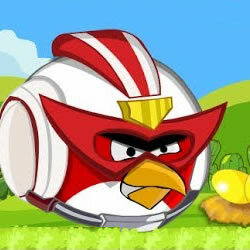 For this, it is necessary to build and create different types of machines on which they can descend from a large mountain. 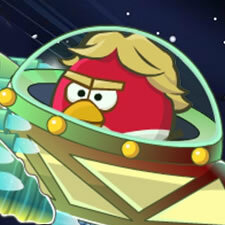 Use different components, combine them together to get a cool vehicle.